Njeguši- place of short break in an authentic restaurant "Kod Pera na Bukovicu". 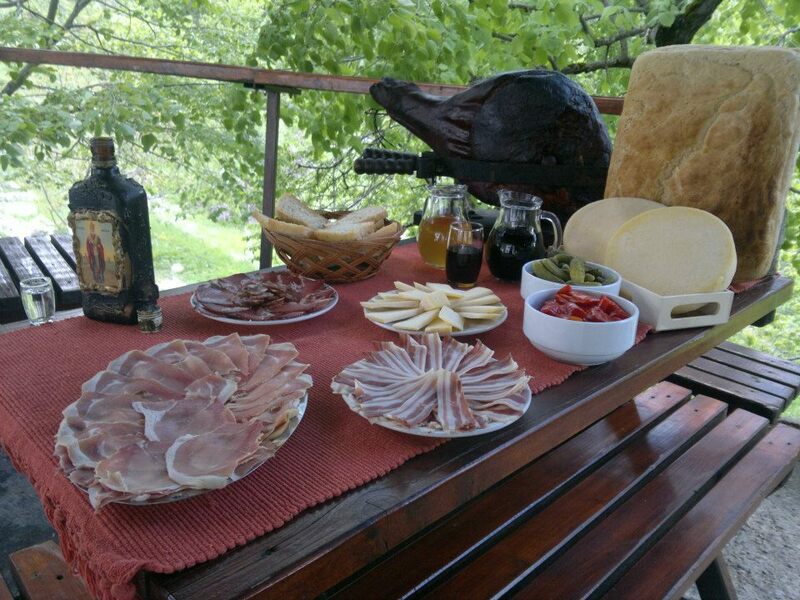 Njeguši were always known for milk products and meat. Fameus Njeguški cheese was once sold in Kotor, Dalmatia, Trieste and Venice, Marseilles to Malta. Like the famous cheese they produce smoked ham, which today represents the most important product. 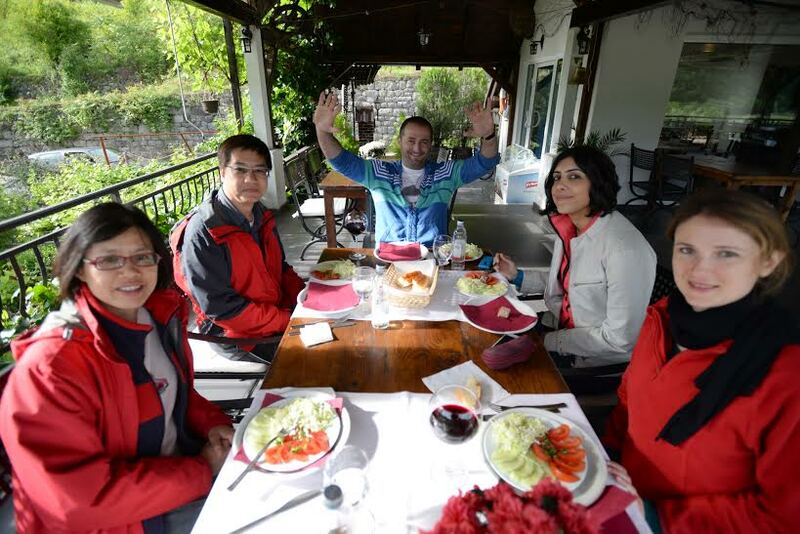 During our visit in this restaurant you will learn a lot, as this family will show you their smokehouse, and they will teach you all they know about process of making smoked ham and rakija- domestic grape brandy. 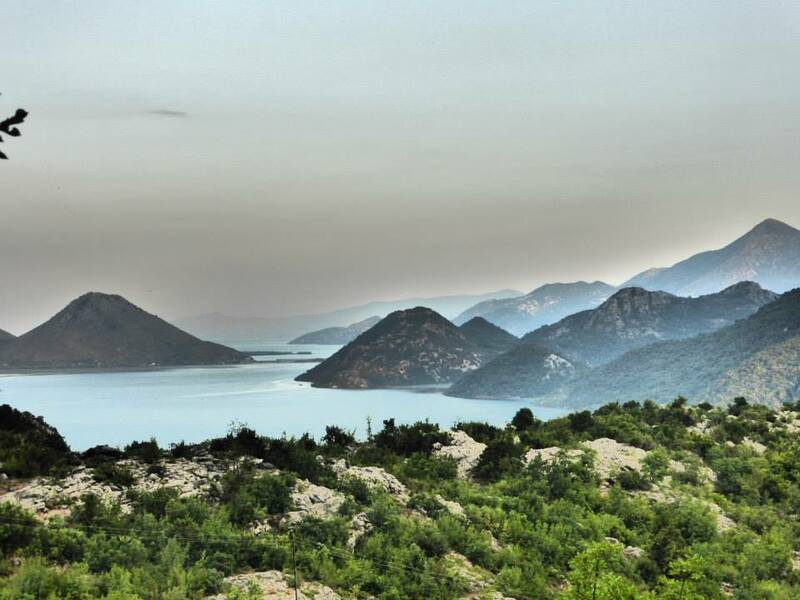 Lovcen mountain is one of the five national parks in Montenegro located in the southwestern part of the country and extends to the shores of the Adriatic Sea. 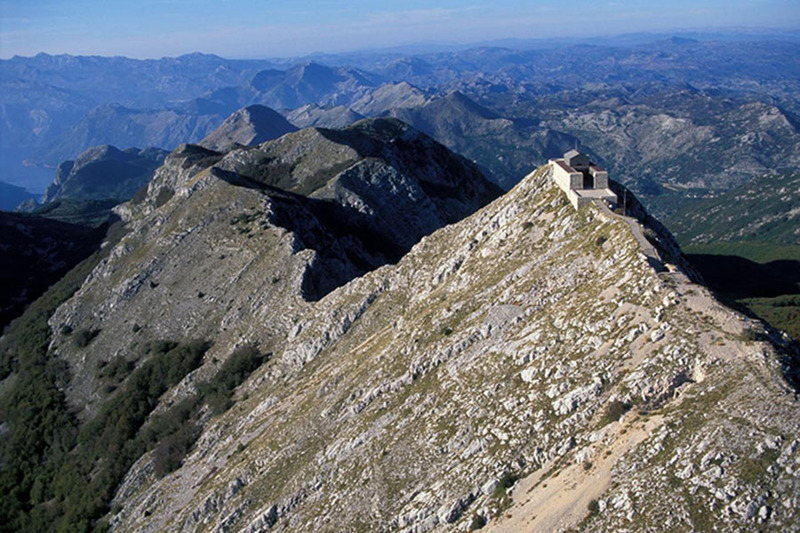 The most attractive monument of the national park Lovcen is Njegos mausoleum, the main reason of our visit to the national park. 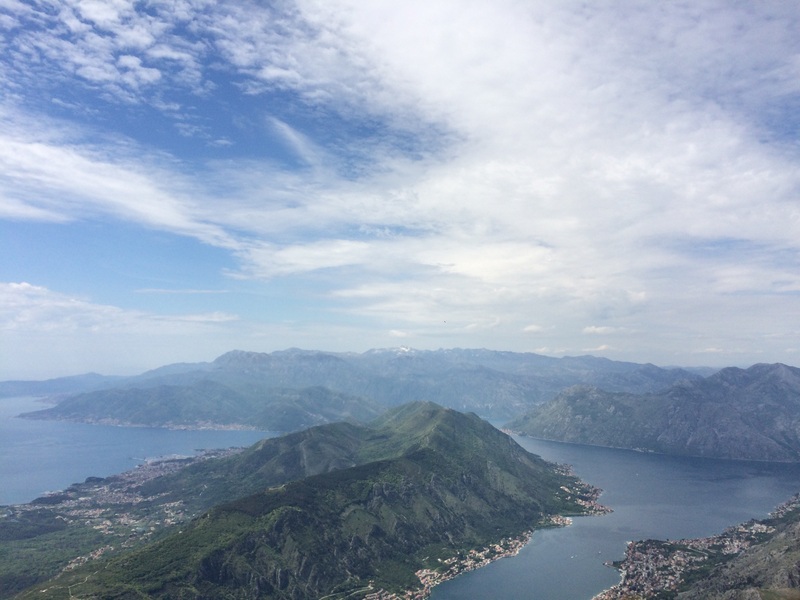 You can expect a climb of 461 steps, and as a reward we get one of the best views in Montenegro. 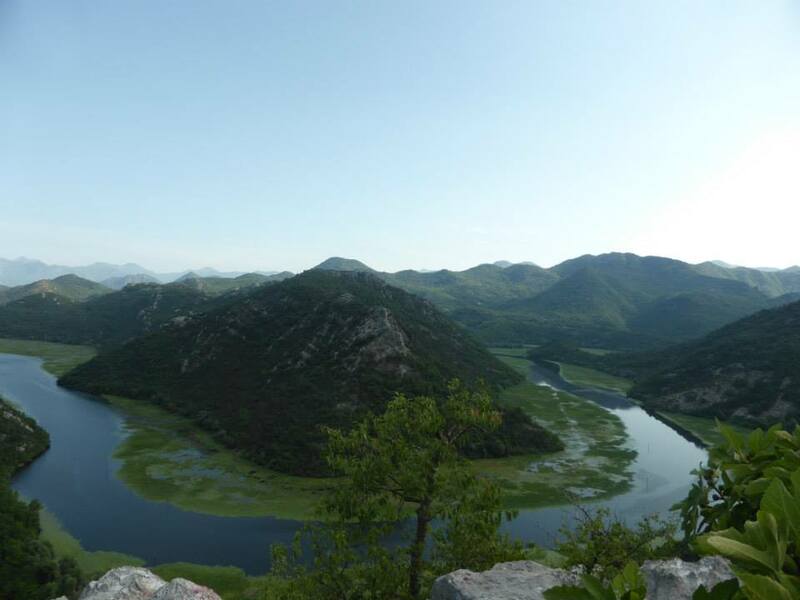 When it’s clear it can be seen Skadar Lake, Bay of Kotor, old royal capital Cetinje and mountain ranges that extend to the east and north of the country. 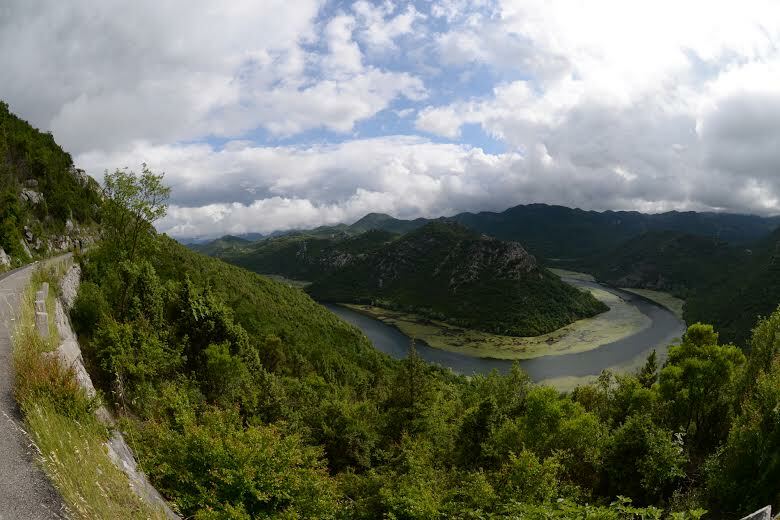 Cetinje is the historic capital of Montenegro. 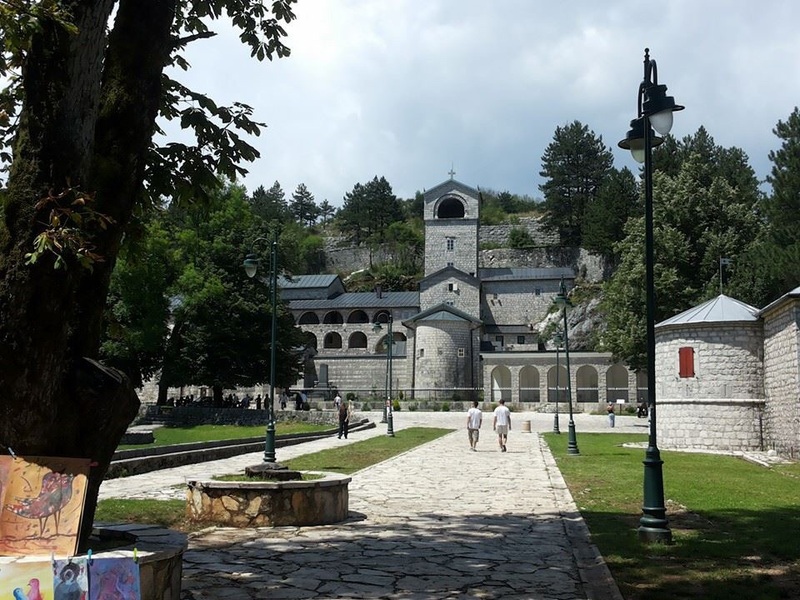 The city is located in the southern part of the republic, at the foot of the mountain Lovcen, at an average altitude of 670 m. Because of its authentic architecture and a large number of historic buildings, relics, monasteries, churches and museums, this city was named "museum city". 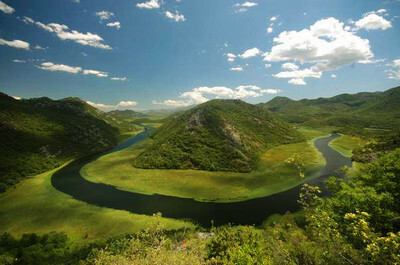 It will take us a one-hour visit to get to know the treasury of Montenegrin history and culture. 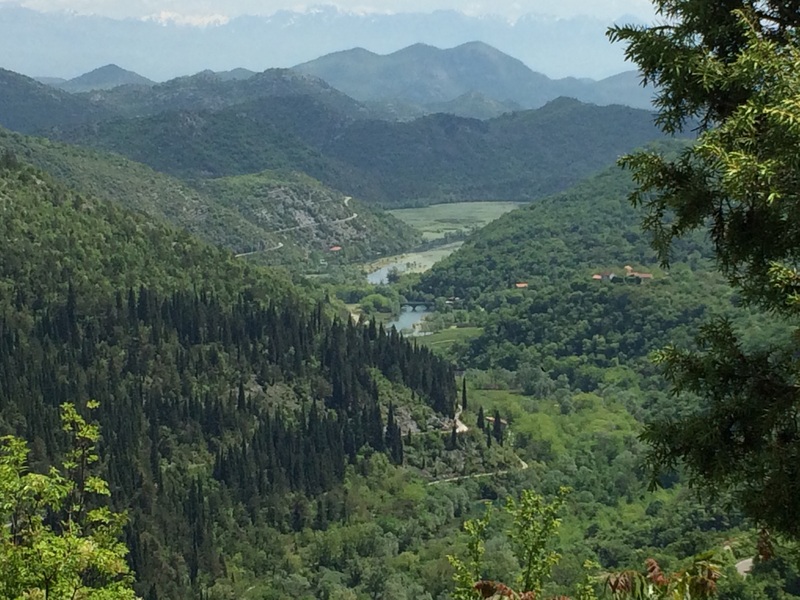 nature areas over there, and taking photos of, by the most of my tourists, most beautiful nature sight in Montenegro. 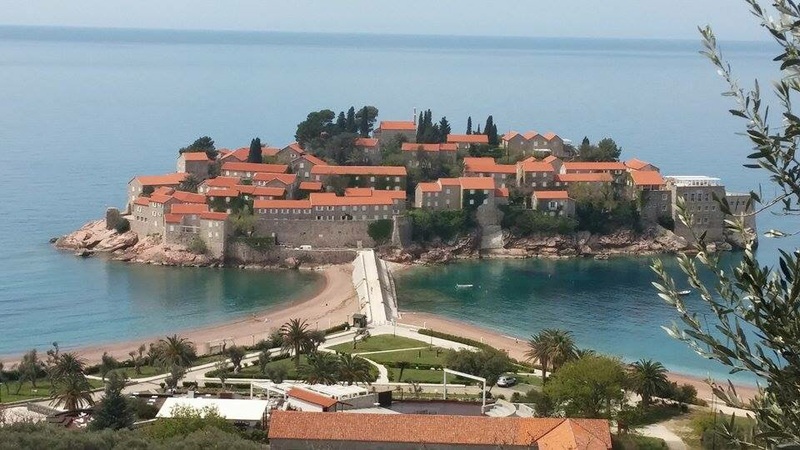 It’s also planned to have a lunch in the fish restaurant whose offer is based on a tasting of local fish specialties (fish soup is great;)) and of course, the inevitable Montenegrin wines made from the finest varieties of grapes from this region. 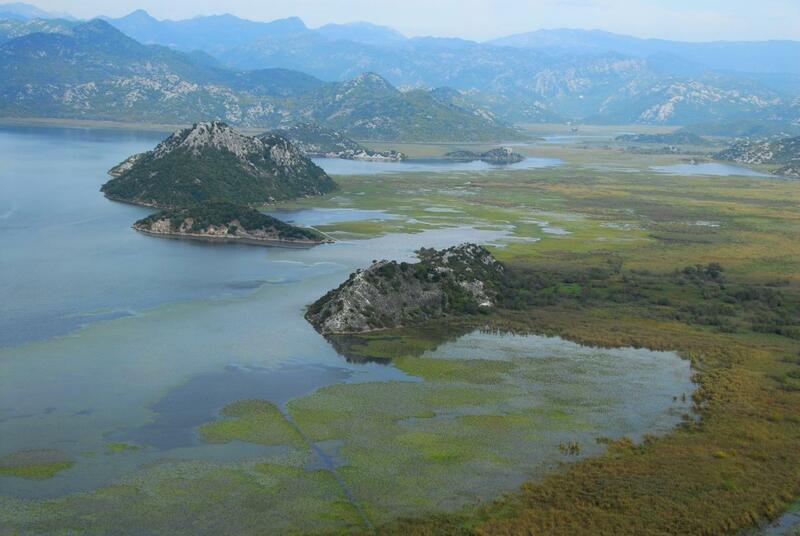 Skadar Lake is the largest lake in Montenegro and the Balkans Peninsula, the surface of 369.7 km² (of which belongs to Montenegro 221.8 and 147.9 km² Albania). This is the only habitat of pelicans in the south of Europe. 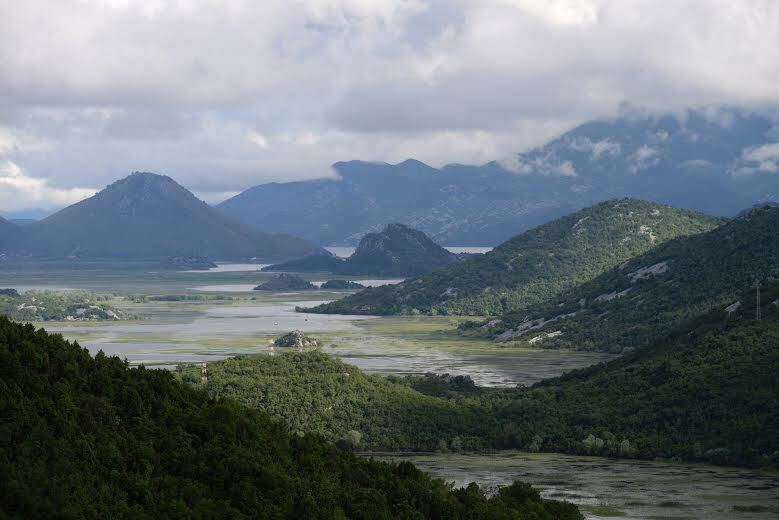 After Skadar lake, on the way back, along the coast, we will have a stop for taking photos of St Stefan once fishing island, today luxury hotel town. 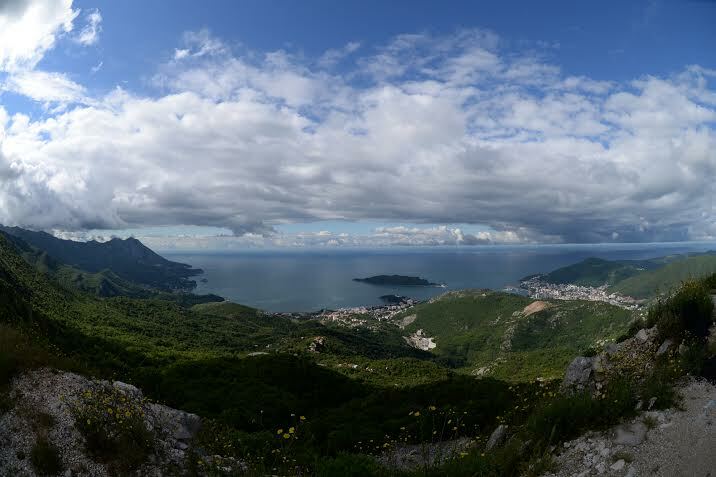 16:30 – 18:00 Driving along the coast back to Kotor(optional stops in Budva, Jaz beach for swiming or photo stop in front of St Stefan).